If you are feeling frustrated by the lack of consistent and predictable income in your expert business, this program is for YOU. You will learn how to build your expert business in less time without spending a fortune so that you can enjoy more income, influence, and impact. Jen will break down her proven process for building your expert business and monetizing your knowledge FAST. If you desire high-ticket consulting clients, a profitable group coaching model, or seek to generate passive income from memberships or info-products, this presentation will get you started off on the right foot or back on track. Finally, optimize the backend of your speaking business for max profitability. Two short years ago, Jen DeVore Richter got fed up with being an overworked business owner and “best kept secret” no one knew about. With a background that includes working as a marketing executive for NASA at Kennedy Space Center, ABC TV, and a seven-figure earning startup company behind her, she knew that there was more for her. Determined not to fall into the trap of starving artist with a microphone, Jen set out on a mission to build an expert business that not only produces a six-figure income, but also truly impacts the lives of those she serves. In 2017, Jen landed $108,000 in free publicity and used the attention to build her credibility faster so she could focus on claiming her own stage. 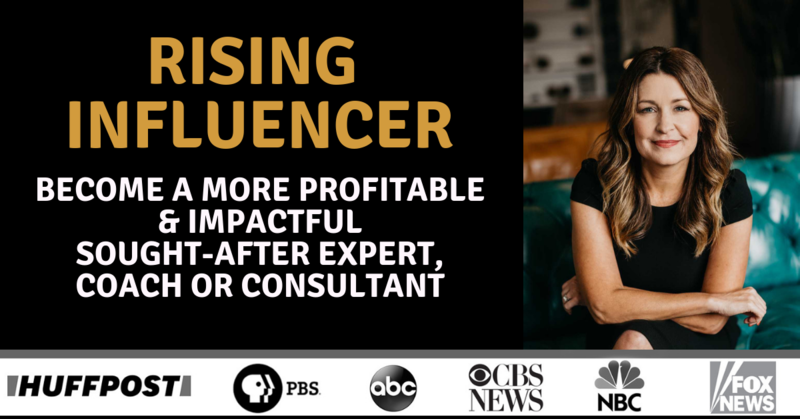 She is known as the Powerhouse Producer of Rising Influencers helping her clients earn more by focusing on just 5 key areas of their business. Now, she is sharing her proven process for maximizing profitability in any business. As an added bonus Jen will also be sharing with you her proven PR pitch template for landing TV and radio interviews. Jen DeVore Richter is a speaker, author and seasoned business owner personally invited by Arianna Huffington to be a contributor on The HuffPost as an expert on personal branding and marketing. She brings a unique combination of creative skill and business prowess to every project. 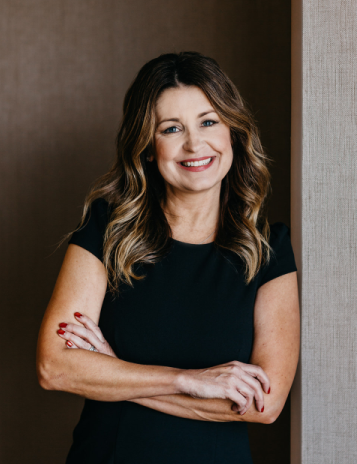 Known for her ability to communicate complicated ideas simply, infectious laugh, and down to earth approach to life, Jen is a powerful thought leader in business. Never losing sight of her calling to encourage and uplift women in business at every stage of their career, Jen is a mentor to young women just starting out and a cheerleader to those ahead of her.